The real estate market is hyperlocal. It’s not about what homes are selling for on average nationally or even across the state; it’s about what is happening in your neighborhood. 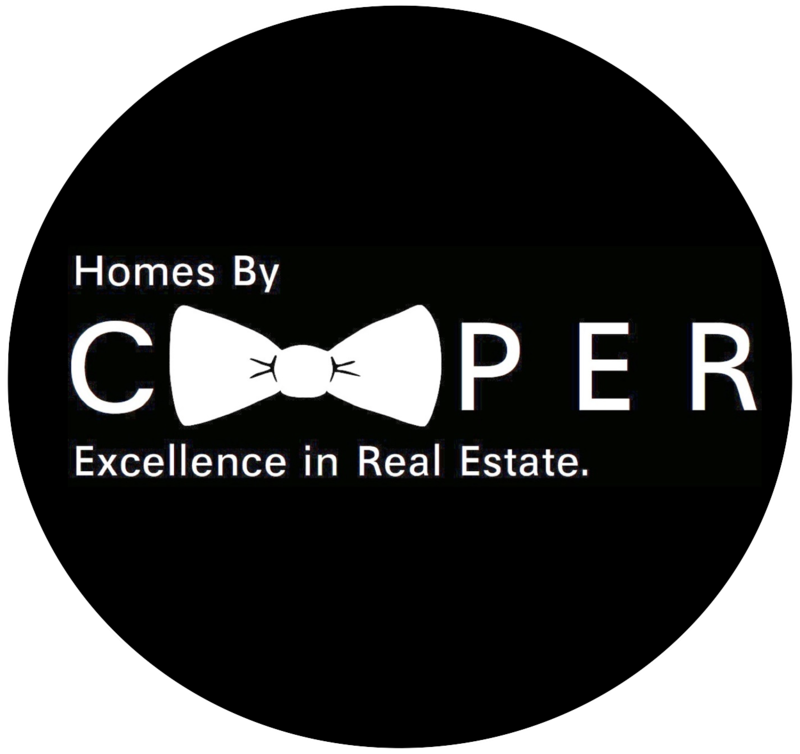 Cooper is a local expert and can provide up-to-date information on home values, strategies for buying or selling, and market trends. He chose to partner with John L. Scott in part because they are an industry leader that is continually recognized nationally. 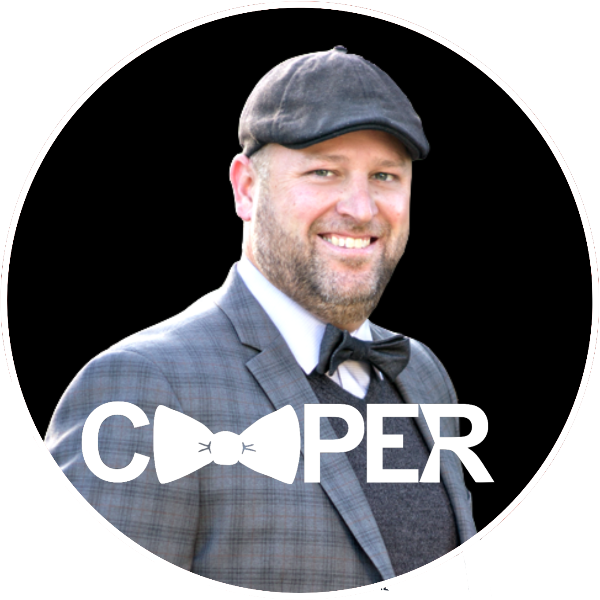 Learn more about Cooper HERE. Cooper utilizes emerging technologies when marketing a home. Along with high resolution photography, detailed floor plans and video tours he also specializes in the use of immersive online 3D tours. These tours allow buyers to virtually navigate through a home as if they were actually there. Take one of these tours for a spin by clicking below.